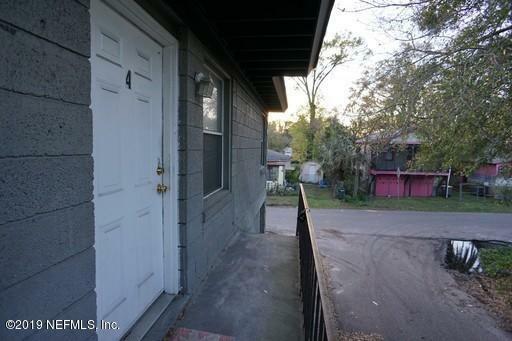 Lovely 2 bedroom 1 bath apartment located in the Heart of Jacksonville. Just moments away from downtown and located next to Historic Avondale and Riverside. Spend your days shopping and dining at hundreds of local shops/restaurants. Less than 30 minutes from the Beach, enjoy the Florida Sun and your toes in the sand! 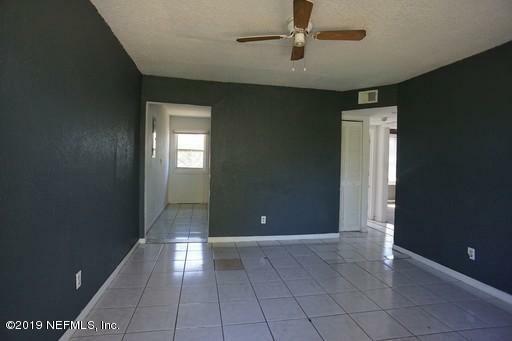 Open floor plan allows for spacious living area, perfect for entertaining and relaxing. Upgraded appliances in the kitchen, perfect for making meals and feasts on holidays. 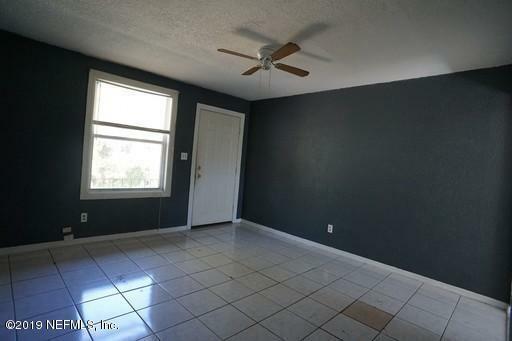 Beautiful original hardwood floors throughout the home. Very quite neighborhood perfect for children and pets. HUGE Back Yard! 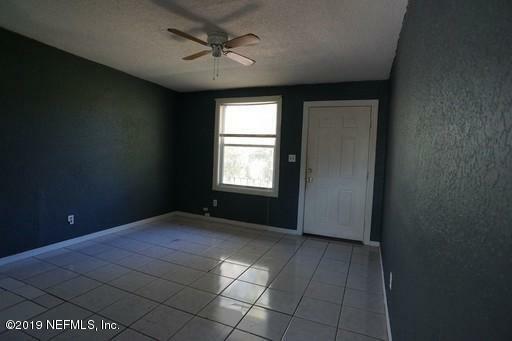 Easy commute to downtown and NAS Jax!